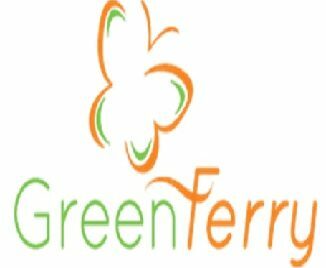 Greenferrry are a group of small dedicated volunteers who work to improve the green spaces in and around South Queensferry. One smaller subsidiary of this group is named CleanFerry and involves many members of the local high school. They have been a wonderful help in the upkeep and development of many areas of St Margaret’s Garden areas such as the planting boxes as well as helping with litter picks, which the children take part in. We are very grateful for their continuing support. 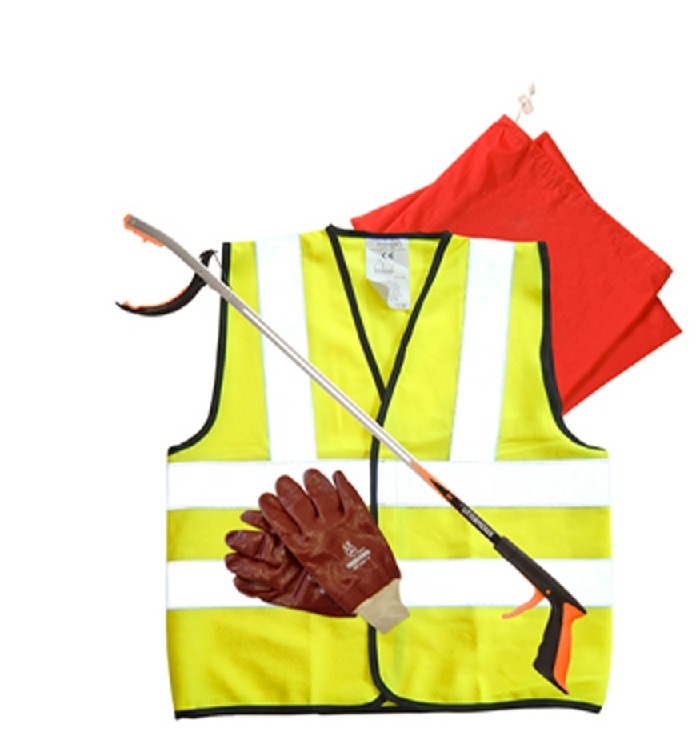 If you would like to know more please visit their website by clicking HERE.